Thank you for spending a few hours with us on the Snake River! If you have a moment, could you give us some thoughts about your trip? Did your guide make safety a priority on your float? 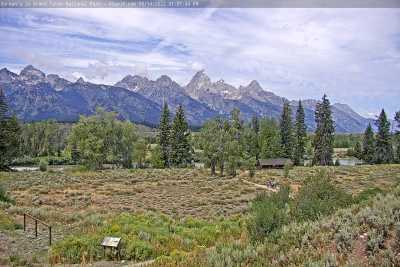 Were topics including Grand Teton National Park, Jackson Hole, geology, culture, flora & fauna covered by your guide in an interpretive and informative manner? Was your guide positive, engaging, and courteous; while being professional and educational? Were you able to hear your guide clearly? How was the booking process and were our employees helpful? How was the condition of our equipment (van, raft, safety gear)? Overall, how would you rate your trip? What if your favorite memory of the trip? Is there anything we could do to make your trip more enjoyable?